I am speechless. They’re wonderful. A big thank you for sharing these and most importantly, shooting us. It was an amazing experience and we’re so glad to have met you! Keep up the amazing work! 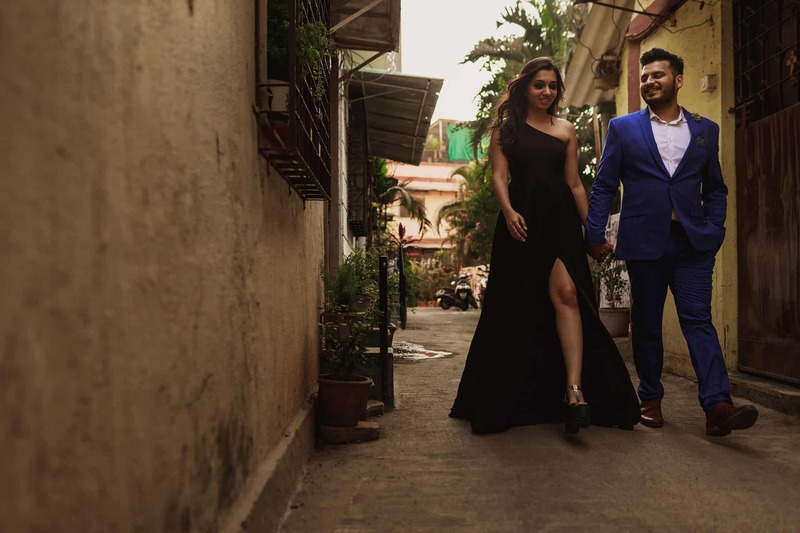 I had an amazing time shooting Saloni & Rushabh destination pre-wedding photography session in Mumbai, India, a few weeks ago. I always love shooting in Mumbai, I love the hustle, bustle and the full on vibrancy of the city. Its definitely one of my favourite places in the world, a city that I’ve visited frequently with my family since my childhood. I met up with Saloni & Rushabh late afternoon, in a small neighbourhood in Western Mumbai called Bandra, which is the home to many Indian film stars and sports personalities. We spent a couple of hours roaming around this beautiful area which has plenty of colourful small streets, covered local street art. I loved spending time with Saloni & Rushabh, and getting to know them better. They were such a laidback couple, and made my job super easy shooting them. After exploring Bandra, we made our way down to Banstand, which overlooks the Arabian Sea for sunset. 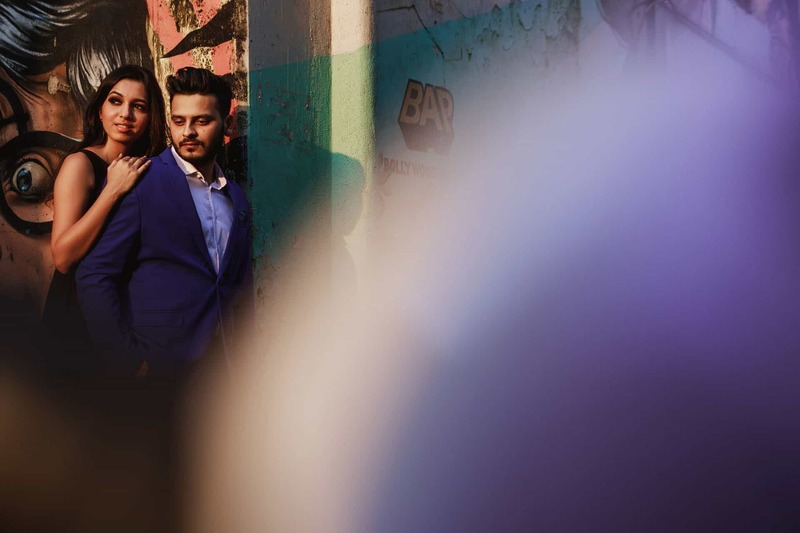 I love shooting destination pre-wedding shoots, its an awesome chance to get creative, try new idea’s and create some beautiful art for my clients. 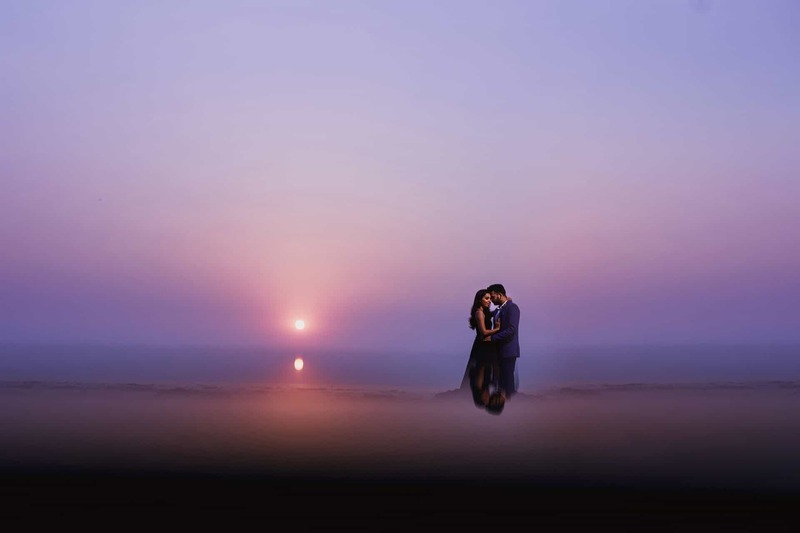 Saloni & Rushabh were getting married later that week in Goa, and their wedding plans sounded amazing. 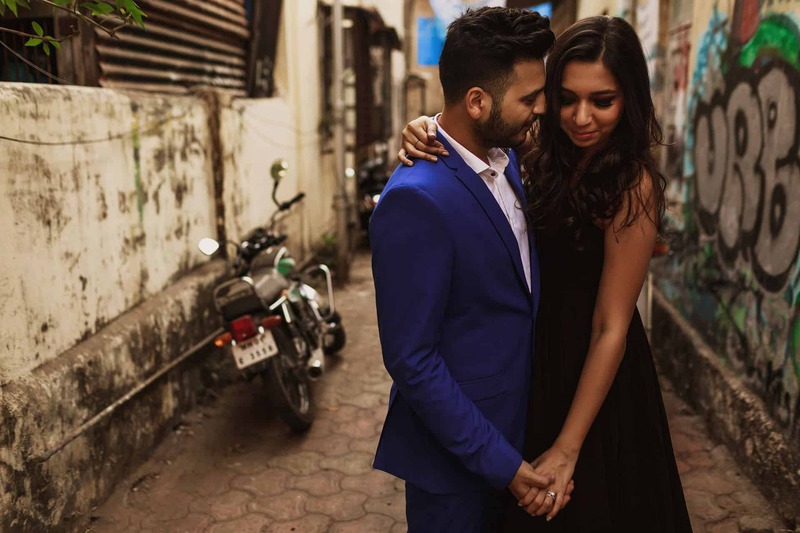 They had the awesomely talented Manasvi & Ketan of Into Candid Photography who were shooting their wedding. 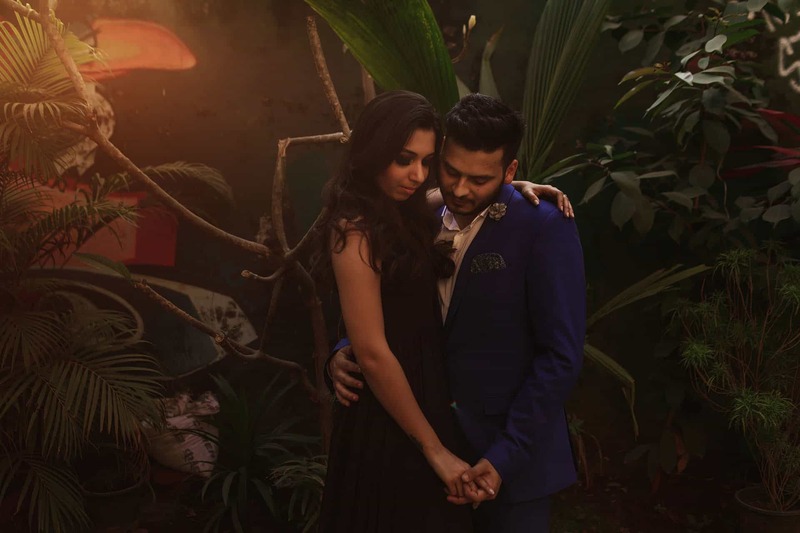 Here are some of my favourite images from Saloni & Rushabh’s Mumbai pre-wedding shoot. 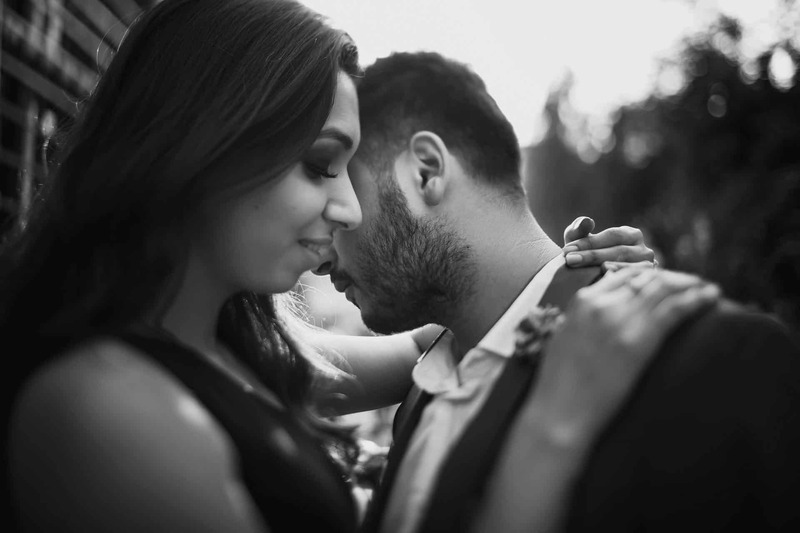 I love shooting pre-wedding shoots whether its in the UK or abroad. If you’re planning on having a pre wedding photography session in London, or anywhere else in the world, then please get in touch. I’d love to hear all about it and have the opportunity to be your wedding photographer.